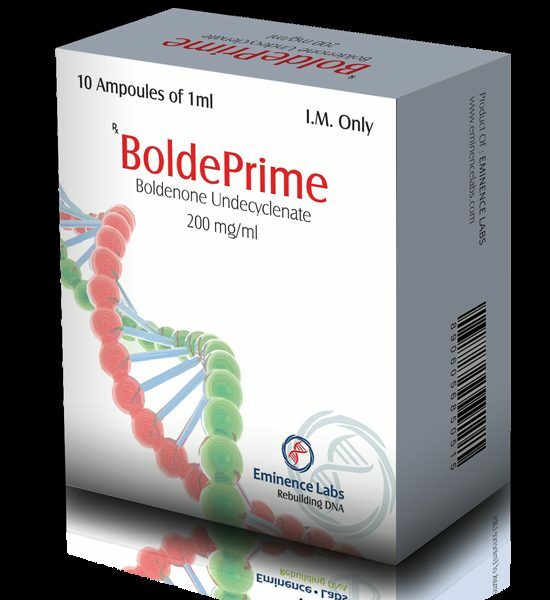 Boldenone Undeclynate – a steroid of anabolic and androgenic effects. Also known under the trademarks Equipoise (Equipoise), Boldebal, Boldabol, Ganabol, Boldesten. Initially, the drug was created as long-term prolonged-action Methandrostenolone, but as a result of the research AAS was obtained with completely different characteristics (despite the structural similarity). The steroid is a molecule of Dianabol deprived of the 17-alpha-methyl group. Chemically, Boldenone is a testosterone molecule that has a double bond between the first and second carbon atoms. Undesilene in its anabolic properties is not inferior to testosterone, while its androgenic activity is twice as weak. But the results of practical use of the steroid indicate that the anabolism of Equipoise is inferior to that of testosterone. The Boldenone course should be started only after a thorough medical examination and consultation with a doctor. 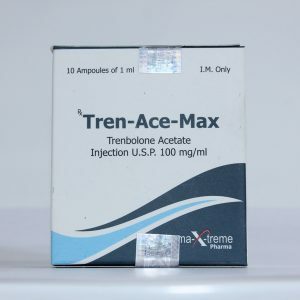 The optimal dosage is selected on the basis of the previous experience of using anabolic and androgenic steroids, individual physiological characteristics and, in fact, the purpose of using this AAS. 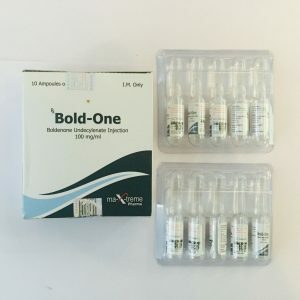 The average boldenone solo course lasts from 8 to 10 weeks, 400-800 mg once a week for men, 50-100 mg for women. You can start taking a lower dosage to feel the effect of the drug and take appropriate measures in case of adverse reactions. The course of the use of boldenone is due to the individual characteristics of the body. The average duration of injections varies between 6-10 weeks. 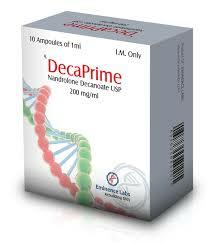 The specificity of the drug is in its large half-life, which affects the rate of muscle growth. 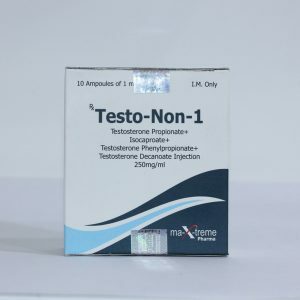 This process is not as fast as when using testosterone in its pure form, but more secure. The average dosage of boldenone solo is 300-800 ml weekly. The final concentration is calculated based on the final goals. 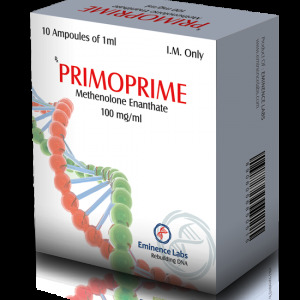 A smaller amount will not have the desired effect, but more will lead to inhibition of the production of its own testosterone. 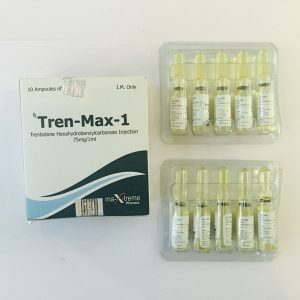 Boldenone, like many steroids, is used in combination with other drugs to achieve the desired effect. The selection of components is carried out individually, it is better to consult with specialists.